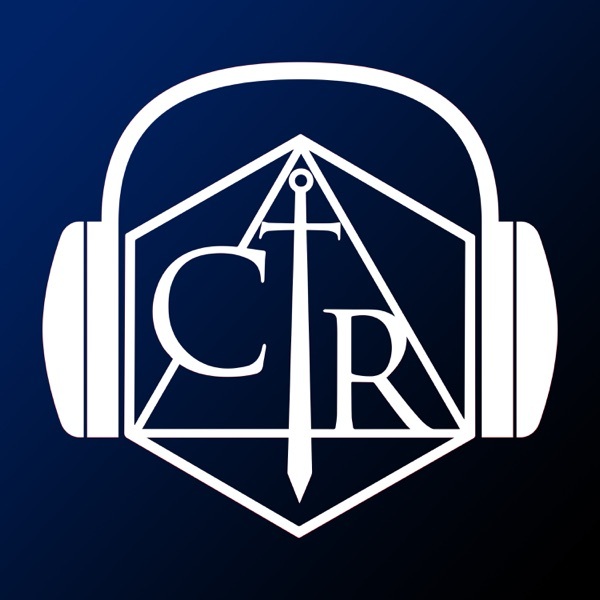 Critical Role | Listen Free on Castbox. how come there hasn't been a new episode in months what am I missing? I found this episode extremely hard to enjoy. 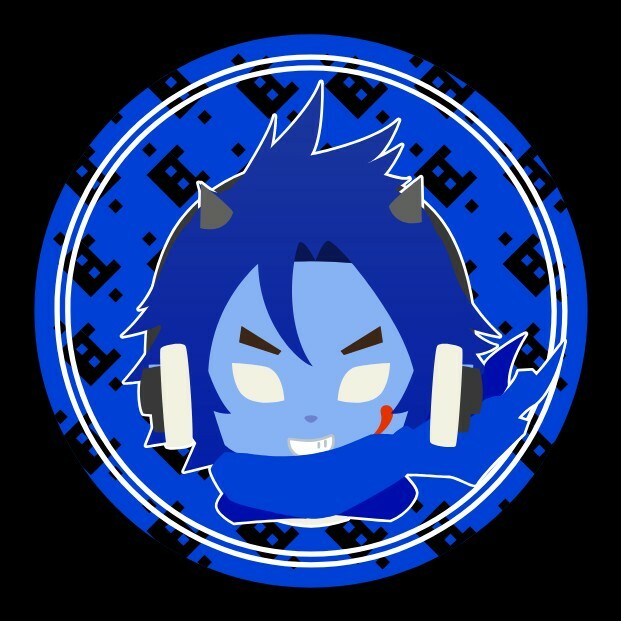 the guest player who screams and peaks the Mic every time he rolls a 1 burst my eardrums. I'm skipping this and the next one because I can't stand him. I will just get the recap on episode 22. Why is the last episode from February? Do I need to switch services? why hasn't there been a we episode since febuarary! I'm going crazy!! THEY MOVED THE PODCAST CHANNEL, just search critical role again and you'll find the new episodes! does anybody know if this channel is dead because of critical role moving away from geek and Sundry? For those of you like myself who were wondering why episodes stopped at s2e51, new episodes are being uploaded to a new feed of the same name. It has a black background with the CR symbol. when are the other podcasts coming out. I miss them, I love to listen to them as I work. Ana Wiens This was their feed when they were still with Geek & Sundry. Now that they've separated, you'll find the new episodes on a separate feed. I don't have a link, but if you search "Critical Role" it should be easy to find the new one. So it's been awhile since this got a episode update. Any news on that? Nikolas Ver Steeg Obviously American with a weird, indistinct, vaguely eastern European accent? any updates coming for this??? Are they not posting here anymore or is my app messed up? I wish that the intro song had the words "As they enter a lair, there are monsters incoming" instead of "They dont see over there" feels weird.